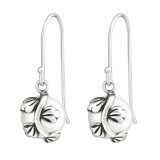 Comfortable and lightweight, our silver earrings wholesale line will be highly appreciated by your customers. 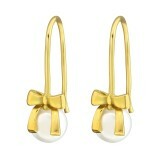 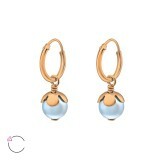 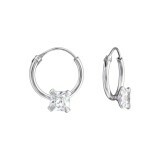 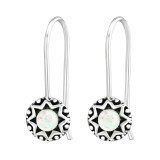 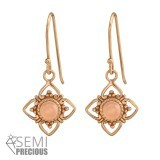 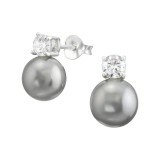 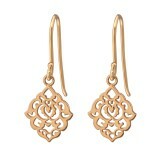 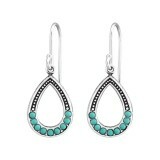 The designs range from earrings with gemstones or pearls to earrings with crystal and bali hoops. 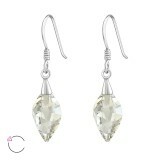 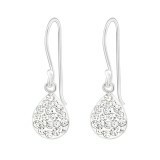 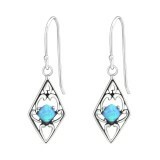 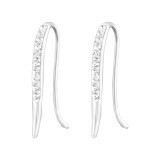 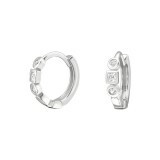 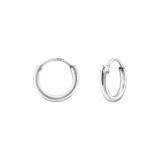 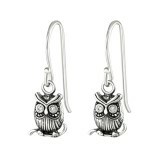 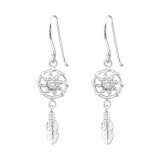 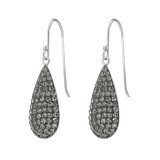 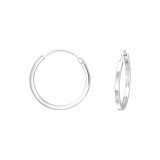 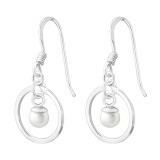 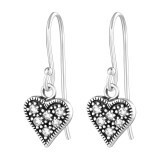 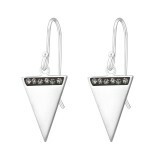 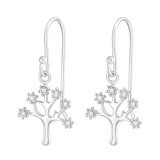 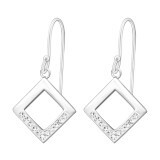 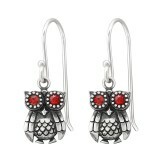 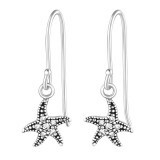 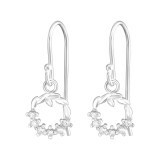 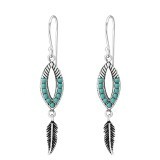 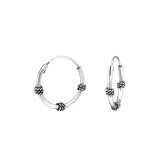 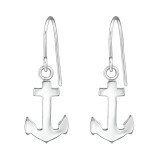 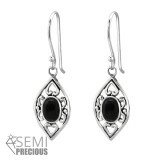 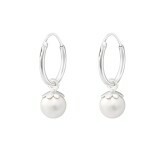 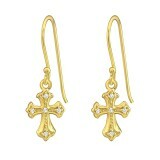 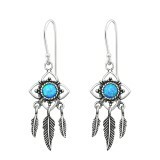 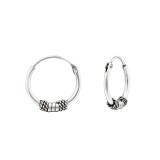 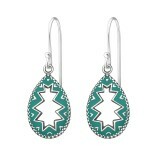 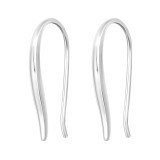 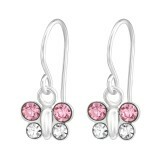 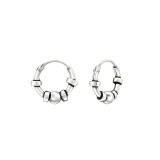 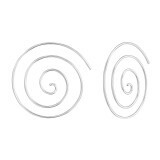 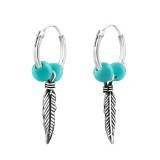 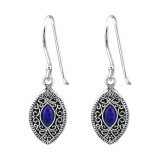 But as a conscious silver earrings supplier, we offer products that are more than a pretty face. 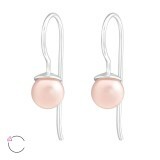 They are easy to wear and lightweight so that your customers can keep them on all day long without pulling or causing discomfort. 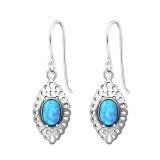 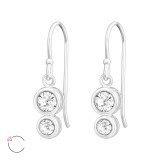 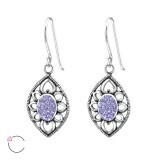 The variety of the earrings wholesale designs will not only help you pick the styles you like, but offer your customers the opportunity to purchase earrings that can go well for any event and all occasions. 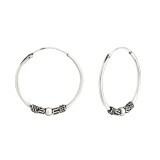 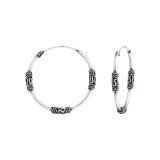 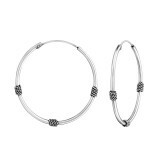 At We Silver Jewelry Wholesale, we only offer 925 silver jewelry. 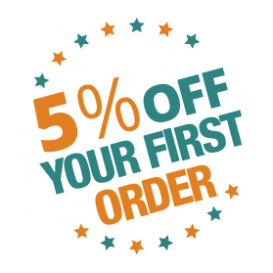 What does this mean to your customer? 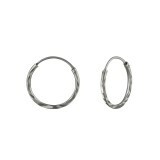 They are safe, durable, easy to match, and affordable. 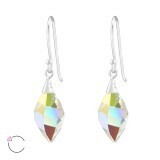 Buy from our earrings supplier and get volume discounts and 5% off on your first order too. 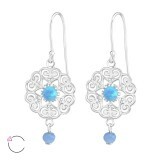 Silver Pear Earrings with Plastic Pearl..
Silver Ethnic Earrings with Pearl and Hanging Feather..
Silver Marquise Earrings with Opal..
Silver Marquise Earrings with Semi Precious..
Silver Flower Earring with Hanging Feather and Opal..